TALK is a participatory learning experience with no quizzes, grades or prerequisites. The learning process is lively, full of discussion, controversy, humour, insight and wisdom. In addition to participating in courses, you can become a course facilitator, plan curriculum, identify speakers, prepare newsletters, recruit new members, help organize special events or promote TALK. For further information on being a TALK volunteer, contact Chair Robin Heath at robiheath@gmail.com. TALK membership is open to anyone 50 years or older. The annual membership fee $10. TALK IS ON FACEBOOK - JOIN OUR GROUP! 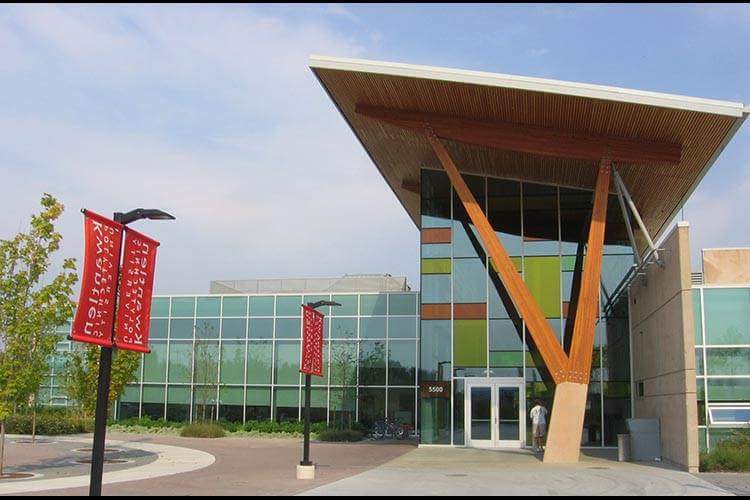 TALK courses are offered on the campuses of Kwantlen Polytechnic University. Click on the links below for the location of Kwantlen's four campuses, as well as information on transit and parking. Our member volunteers who create and facilitate programs, contact presenters, distribute brochures, organize special events, create the newsletter and help promote TALK! The assistance in course registration, room bookings, brochure and newsletter production, marketing and other activities provided by KPU’s Faculty of Academic and Career Advancement. The valued technical assistance of KPU's Manager, Web and Digital Technology. Our presenters who volunteer their time and expertise to provide us with life long learning! TALK maintains a collegial relationship with a number of sister organizations. If you happen to live in the Abbotsford/Chilliwack/Mission area, you might want to look into the programs and activities of the Lifetime Learning Centre. Here is a link to their home page. A course is available for people living with dementia and those caring for loved ones with dementia. The focus is from a person centered philosophy of caring and focusing on the quality of life for these individuals living with dementia. Here is the link to the OER "Living Well with Dementia: Through Voice and Choice." Membership year runs from September 1 to August 31. The cost of courses, events, and Philosophers' Corner sessions varies. Please visit the other areas of our web site for details. The highly formalized surfaces of a classical Chinese scholarly garden are quite enjoyable and intriguing on a purely visual level; they can be appreciated for that alone. Why do we dream? Do dreams carry special meaning? We will discuss these questions and more as we explore the science of dreaming.